Watch the video to learn how to get your North Dakota medical marijuana card. Contact us to schedule an evaluation and get your North Dakota medical marijuana card today. You must be a resident of North Dakota. Minors are allowed to become medical marijuana patients in North Dakota only under certain circumstances. Bring supporting medical documentation along with your North Dakota ID to your appointment. Proof includes medical records, office visit notes or a letter from your doctor. Schedule your appointment to come see a certified medical marijuana doctor in North Dakota. Call or text us at 701-989-7122 to schedule your appointment today. A Green Health Docs cannabis doctor will perform a history, physical exam, and approve you for the North Dakota medical cannabis program. Furthermore, you can apply for an identification card from the Division of Marijuana-North Dakota Department of Health. Call us at 701-989-7122 and schedule an evaluation to get your North Dakota medical marijuana card today. 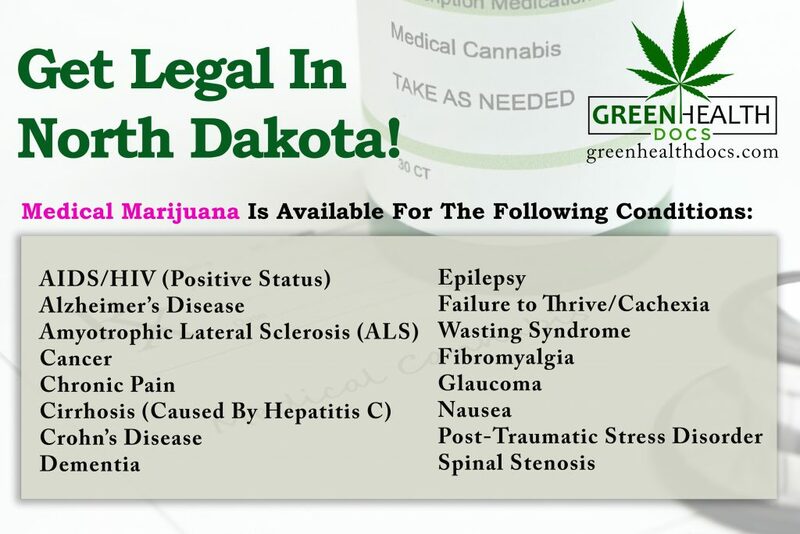 Do I need to register as a medical cannabis patient in North Dakota? Yes. All medical marijuana patients and their caregivers are required to register with the Division of Marijuana. We can assist you with this at your appointment. The state charges a $50 non refundable registration fee at the time of applying. What medical conditions qualify in North Dakota? What forms of usable marijuana are available through the North Dakota medical marijuana program? No. Edibles are not allowed per NDCC Chapter 19-24.1. 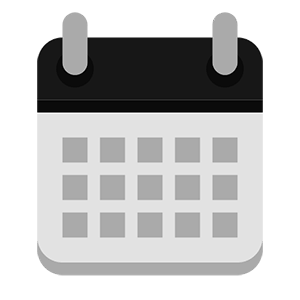 How much usable medical marijuana can a registered qualifying North Dakota MMJ patient or registered designated MMJ caregiver purchase in a 30 day period? Other medical marijuana products: 2,000 mg. total. Can registered qualifying North Dakota MMJ patients or registered designated MMJ caregivers grow their own marijuana plants? No. Home grow is not allowed in North Dakota. Where will North Dakota medical marijuana dispensaries be located? The North Dakota Department of Health has established 8 regions for the locations of dispensaries within the Medical Marijuana Program. The regions include a 50 mile radius surrounding 8 cities within the state. The cities include: Fargo, Bismarck/Mandan, Grand Forks, Minot, Williston, Dickinson, Jamestown, and Devils Lake. How old do you have to be to become a legal cannabis patient? Patients must be age 19 or older. If the patient is under 19 years of age, the name and information of the parent or legal guardian must be designated as their caregiver and included on the application. Do minors participating in the North Dakota medical marijuana program have any restrictions or limitations on products? Yes. A registered qualifying patient who is a minor must have a registered designated caregiver who is responsible for purchasing, possessing and administering pediatric marijuana. In addition, dried leaves and flowers or any product with a THC concentration greater than six percent (6%) is not permitted for use by minor patients. Does North Dakota allow out of state residents or MMJ cards? No. The only registry identification card valid for use in North Dakota is the card issued by the Division of Medical Marijuana In North Dakota. Patients must be a resident of North Dakota and provide proof of residency with a valid driver’s license or state identification card. How much does a registry identification card cost? When an application is submitted, a patient or designated caregiver applicant must submit a nonrefundable $50 application fee. This is an annual fee amount. How much will the evaluation cost with Green Health Docs? The cost for the North Dakota Medical Marijuana Certification is $200 ($170 for veterans) for the initial visit. Annual renewal visits cost $150. This price includes assistance with Green Health Docs paperwork, medical marijuana education, the doctor’s visit, and any other help throughout the process. The state fee is separate from ours. Will insurance cover the fees involved with the North Dakota Medical Marijuana Program? No. Insurance companies do not cover the cost of a certification in North Dakota because marijuana is still illegal at the federal level. What is a designated MMJ caregiver? How and where can I travel with medical marijuana? Under state law, usable marijuana must be transported in the original container with the labels attached at all times. 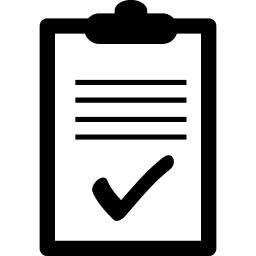 In addition, the registered qualifying patient and registered designated caregiver must have their registry identification card with them at all times. Usable marijuana is not allowed to be transported outside the state of North Dakota due to marijuana being illegal on a federal level. 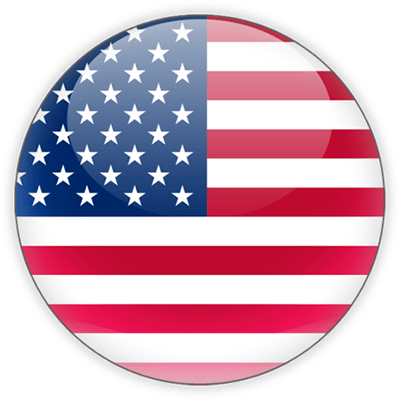 How long is a registry identification card valid? The North Dakota registry ID card is valid for one year from the date issued unless specified otherwise by the health care provider on the written certification form. How do I set up an appointment with a registered medical marijuana physician in North Dakota? Call or text 701-989-7122 and our Green Health Docs team will be happy to set up your appointment at one of our clinic locations in North Dakota. What will happen during my first MMJ evaluation visit with Green Health Docs? A registered North Dakota MMJ medical provider will examine you, review medical records, assess your medical history, maintain your patient records and provide follow-up care as needed. 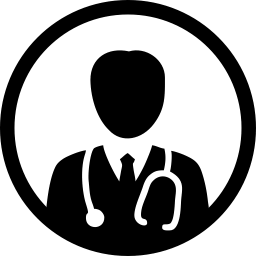 What will I need for my MMJ evaluation appointment with Green Health Docs? You will need a photo ID, the evaluation fee, & medical records that say your diagnosis for the condition for which you are trying to enter the program. Where can I fax my medical records so that they can be viewed by a North Dakota MMJ physician at the time of my medical marijuana evaluation? You can fax your records to 701-989-7122 or you can have them emailed to info@greenhealthdocs.com. I submitted an application without my health care provider’s email address. Will I still be approved? Will North Dakota patients’ registration status be made publicly available? No. The law prohibits the North Dakota Division of Marijuana as well as North Dakota licensed dispensaries from making personal identifying information public. Physicians and those employed by dispensaries will be able to verify a patient or caregiver registration. Can an employer test, fire, or otherwise take disciplinary action against someone for participating in the North Dakota medical marijuana program? Yes. Employers determine their own drug policies and procedures that employees must follow. The Department of Health has no authority regarding employers’ drug policies. Please check with your employer prior to becoming a legal patient. Can veterans obtain medical cannabis in Maryland also? Yes, our veterans can obtain medical marijuana in the same way as any other patient at Green Health Docs! We are proud to help our veterans combat their medical conditions with medical marijuana. As a legal marijuana patient, you are protected and hence the reason to get legal now. Patients do not have to disclose that they possess medical cannabis and do not have to consent to a search. However, if a search is conducted and medical cannabis is found, the patient should inform the police that he/she is a medical cannabis patient.